When Rich Gang dropped their mixtape Tha Tour Pt. 1 earlier this month, the producer credits were largely unknown on the project. We know that "Lifestyle" producer London On Tha Track was the executive producer, and his tag was on a few tracks, but other than that, Birdman and Co. kept us in the dark. 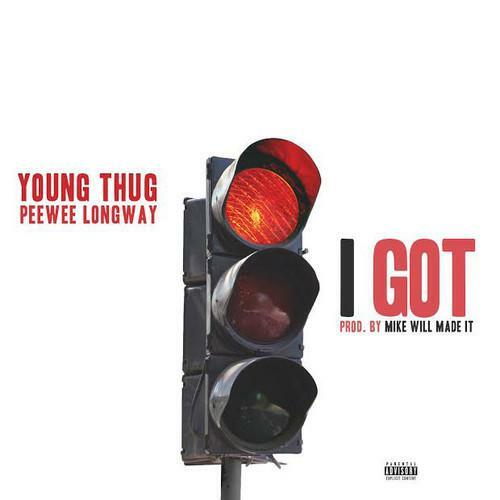 Now we know that the PeeWee Longway-assisted Young Thug track "I Got" that was included on the tape was produced by Mike WiLL Made It, as he just shared the track on his SoundCloud. Ostensibly, "I Got" will also appear on his upcoming Ransom tape, and it features Thugger Thugger basing an entire verse off of Lil Wayne's habit of prefacing lines with "Oops, I meant."